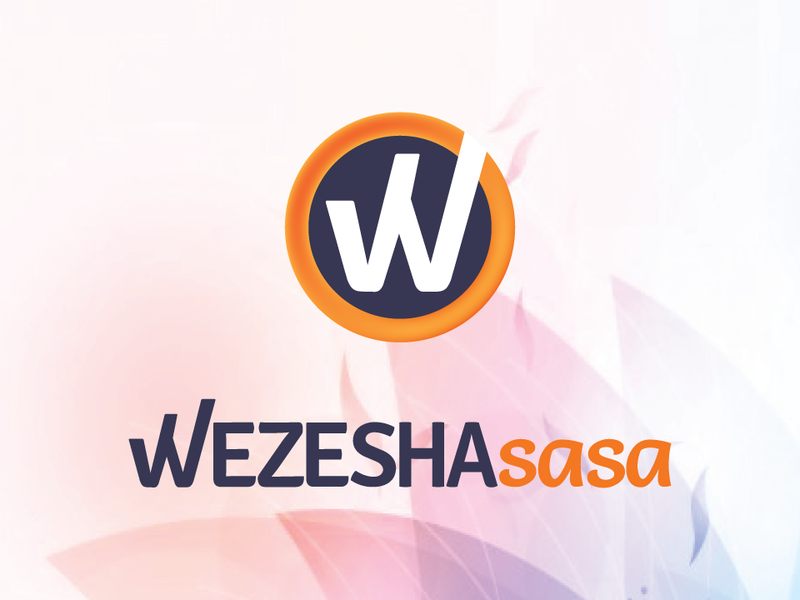 WEZESHAsasa is the first Tanzanian web based crowdfunding platform which premier goal is to raise funds mainly being responding to social cause and helping young entrepreneurs to raise capital from investors to boost their business. This is possible through profiling their business, ask and receive funding, accessing different opportunities and meeting investors. Entrepreneurs also can raise fund by requiting possible customers through pre-sales. Following one year of development and launching on May 1st 2017, though it started only with social campaign (donations), WEZESHAsasa.com gained positive reception and to date it has raised more than TZS 14 million for first 14 campaigns; giving an average of TZS 1 million per campaign with success rate of 7.7% on reaching their targets. 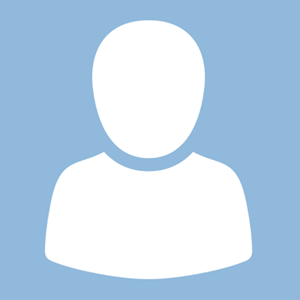 To date, WEZESHAsasa.com has amassed 1,794 registered users on the platform in the same seven months. The platform recorded a number of 1,852 donations, with 60+ users donated more than twice on different campaigns. Adopting the lessons from seven months experience, WEZESHAsasa.com is expected to grow to a better platform with more features to become premier funding matchmaker between entrepreneurs and investors. Tunapenda kutoa ufafanuzi kidogo, kampeni hii ni kwaajili ya mambo mawili makuu. Imeandikwa na Mwasapi Kihongosi, Meneja wa mradi huu, kwa niaba ya timu nzima ya TiME Tickets. A full ticketing company, based in Dar. Also develops different products which utilises mobile payment.